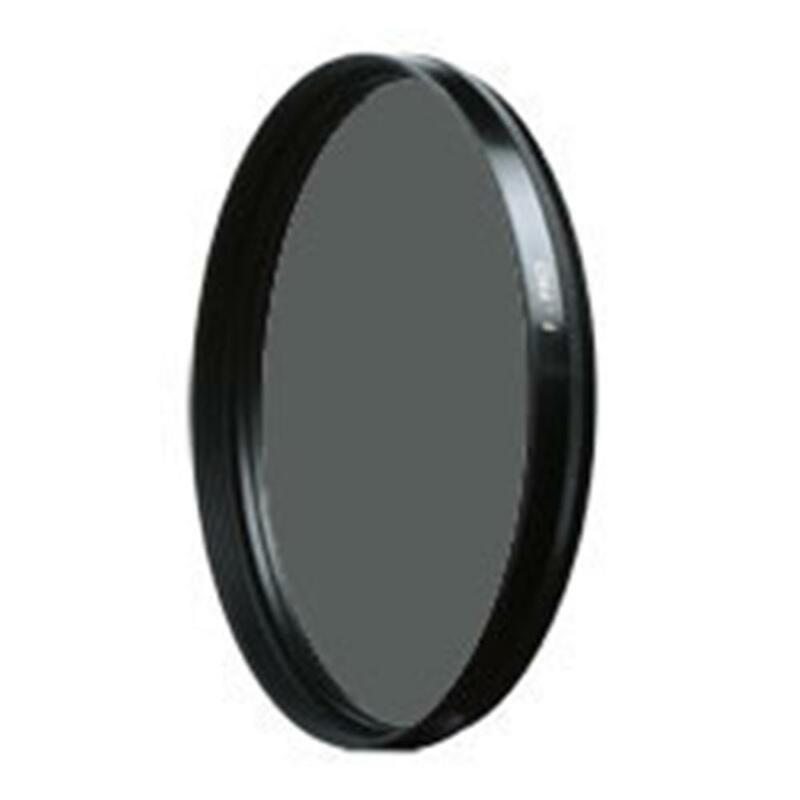 <P>For lenses with 77mm filter mounts.</P> <P>This B+W Neutral Density Filter reduces the light by six f-stops. With this filter and without changing the f-stop, a shutter speed of 1/60 s is changed to a full second, thus requiring the use of a tripod. Flowing water is rendered as flowing in the photo, and people moving in streets are dissolved in unsharpness or become invisible. Because of its higher transmission in the red beyond 660 nm, this filter brings a slightly warm tone to color photographs. If this effect is undesirable, a B+W UV-/IR-Blocking Filter 486 in front of the neutral density filter (not behind it) remedies that situation.